To access to the restricted area and download the manuals fill out the below fields. TFM420MA - Interface for 4-20mA dev. 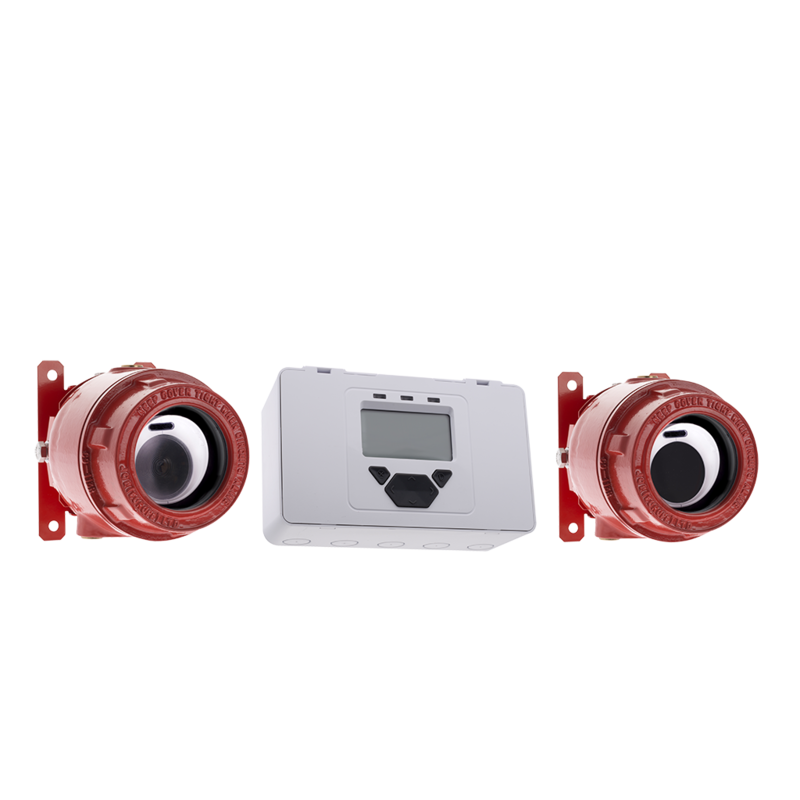 "Linear-type optical smoke detector with point-to-point infrared light The system is composed of a controller and a pair of infrared receiver and transmitter. The controller can be installed remotely, the electrical connection between the controller and the receiver or the transmitter is made with 2 wires. Programmable sensitivity – Adjustable range 10 to 100m – Dynamic compensation of the deterioration of sensitivity due to dust deposits – Good vibration and alignment tolerance – High false alarm immunity – Optional alignment tool and swivel mounting bracket ATEX, EN 54-12 – Certification number 0786-CPD-20196"